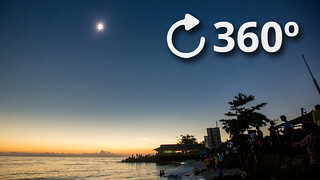 Our aim to bring you on breathtaking experiences from around the world through 360 videos. 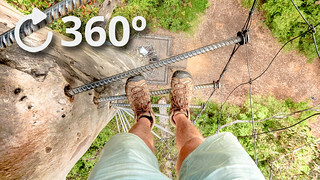 Our production company ‘360 Thrill’ is leading the way with engaging 360 video journeys for social. 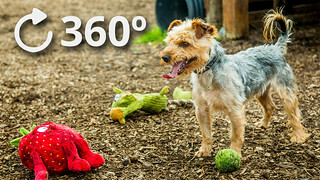 All our current 360 videos can be found right here. 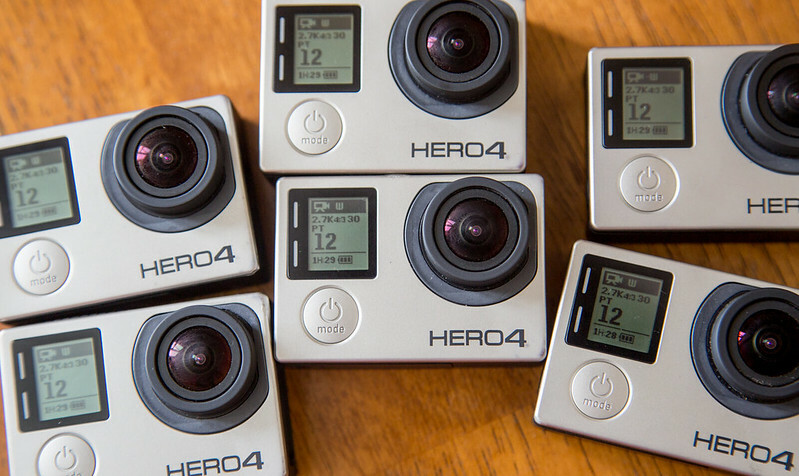 We use six GoPro HERO 4s in a Freedom360 mount which allows you to film in every direction. Various pole mounts and audio recording devices are also used in the production. 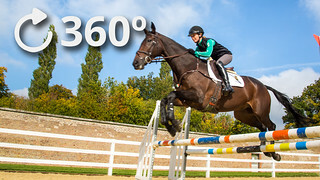 For more in-depth information about the equipment we use you can read our How to Create 360 Videos with GoPro and Freedom360 article. Our videos are presented and narrated to bring people on a journey. Resonating with the audience to physically follow along within the video scenes. With fourteen years of experience for a multitude of companies and social channels we have fine tuned the whole production process for smooth deliverables. 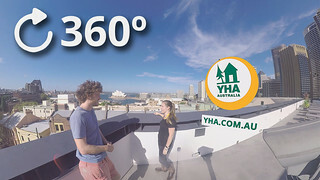 Youtube featured our videos on their /360 channel three times to a million 360 subscribers. Tweeted our video to 53 million followers. 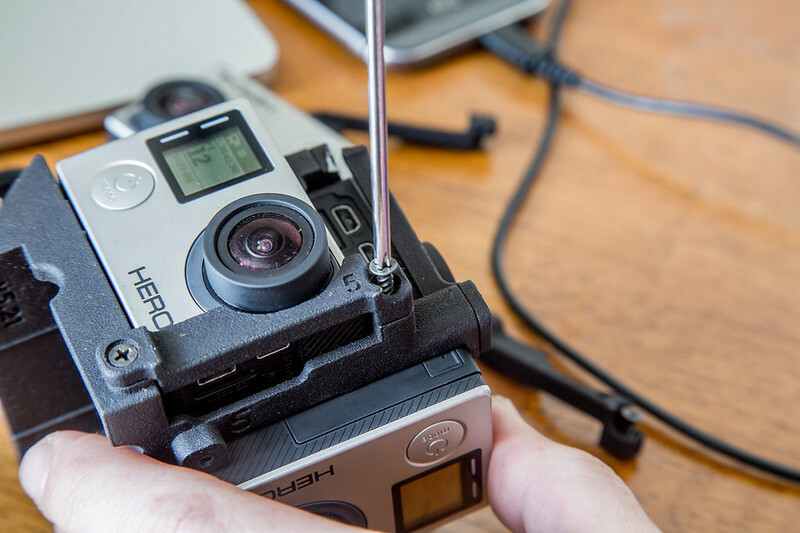 Mashable published two articles highlighting our 360 videos to their readers. An adventure and educational piece on climbing a seventy-five meter tree and our tour of Banksy's theme park Dismaland. Kolor | GoPro interviewed us highlighting our Banksy Dismaland 360 video. We’re on a mission to produce inspiring 360 videos. You should be apart of our journey. If you have an idea, brand, talent or something else that we need to know about then reach out to us right now. Finally, make sure to subscribe to see more amazing experiences as we release them.